Ramadan diet tips: Celebrity nutritionist Rujuta Diwekar gives diet tips for fasting during last few days of Ramadan before Eid. 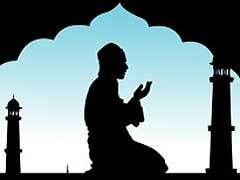 The month long fasting before the occasion of Eid is about to come to an end. And celebrity nutritionist Rujuta Diwekar understands this quite well. So, she took to Facebook to talk about how to manage the last few days of fasting during the holy month of Ramadan. These few days are difficult. But despite the difficulty, people who fasted during Ramzan should know that they are blessed with their routine life, where they wake up to sunrise and wind down after sunset. Another, very big blessing is that of having regulated meals and the ability to be able to maintain a workout routine amidst the Ramadan fasting. While nutritionists say that 12 hours of fasting is not that difficult to maintain, people with certain health conditions might find it difficult to stand test of time and complete their fasts without falling sick. But need not worry as Rujuta Diwekar gives a few simple diet tips which can help you cope with the last few days of fasting before Eid. 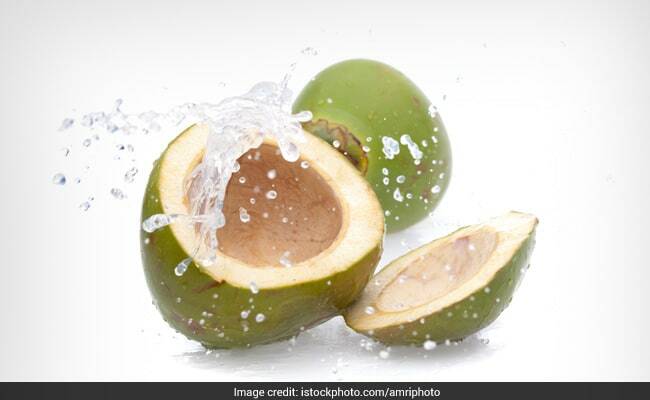 She mentions in her post that for those suffering from constipation, nariyal pani (coconut water) and malai (cream) can be helpful. Constipation can be a common occurrence when your meal times have shifted to odd hours and you are not eating enough fibrous foods during your sehri and iftar. As a solution, Rujuta suggests that you can close sehri (pre-dawn meal) with nariyal pani and malai. This will help in dealing with constipation effectively. 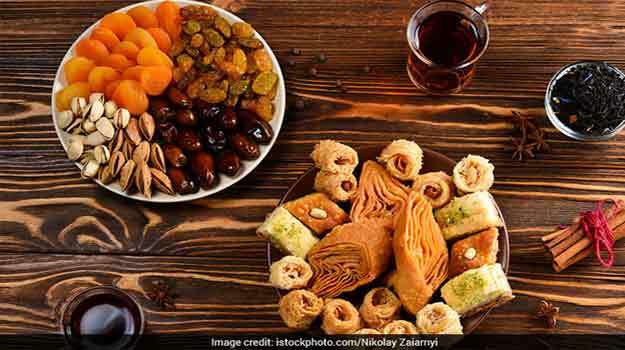 For those observing fasts during the holy month of Ramzan, Nutritionist Umang Agarwal gives some dietary suggestions. Also read: Does Fasting Promote Weight Loss? Secondly, fasting leads to cravings, especially at night. On times when you are restricting yourself to eat throughout the day, some cravings here and there become inevitable. Here's an effective Ramadan diet tip by Rujuta. 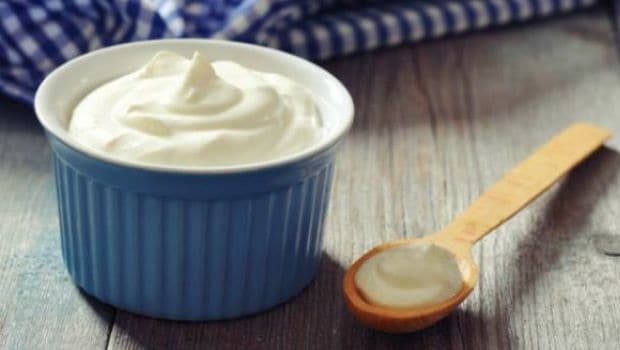 You can satiate these sweet cravings in the night by having a small bowl of home-set curd along with dates for iftar (meal after sunset). Another drawback of back-to-back fasting and then overeating during meals is digestion issues like feeling heavy or bloated. Bloating is a condition in which you feel excessive gas, distension, increased pressure in abdomen along with a bloated stomach. Any disturbance in the movement of muscles in the digestive tract can also cause bloating. In case your consistent fasting is making you feel bloated, Rujuta's Ramadan diet tip includes eating only dal chawal, ghee and sabzi for dinner or iftar. Cut back on meat consumption to only 2-3 times until Eid. 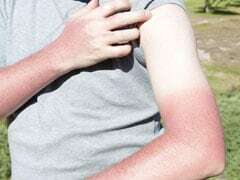 Fasting during Ramzan is more tedious for people who are in jobs which involve being outdoors most of the time, or those which involve physical labour. This can cause leg pain or muscle cramps. For people suffering from any physical pain, Rujuta suggests an amazing Ramadan diet tip: drink gulkand milk! All you need to do is mix 1 tsp of gulkand in milk and add some cashews in it. You can have this drink at bedtime for effective results. Continuous fasting can also lead to throat ache and dry mouth. To deal with these conditions, Rujuta suggests mixing ghee, soonth, haldi and jiggery in equal amounts, and rolling it into small bite-sized laddoos. You can have 1 or 2 of these laddoos every day until Eid to prevent dry mouth or ache in throat. Irritability and fatigue are common consequences of fasting for long periods of time every day. 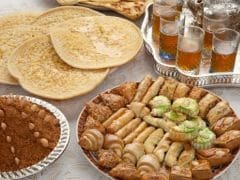 Fatigue and irritability become more rampant when Eid feasting and Eidis are all only a few days away. 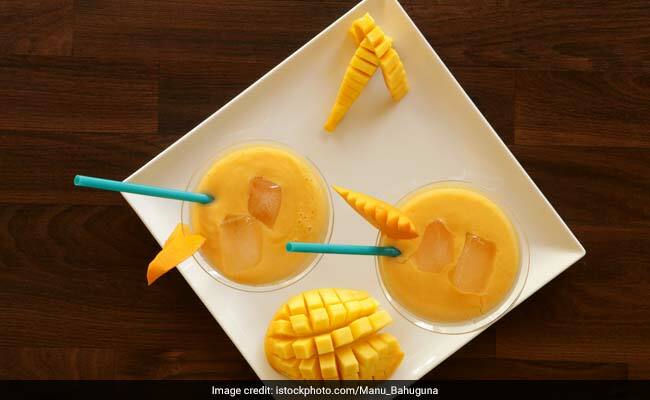 You can eat a mango or drink fresh and homemade mango milkshake at iftar to ease down fatigue and irritability. Only a few days and then there is no more fasting. Keep up with the spirit and continue eating healthy until Eid. Avoid eating too much meat or fried and junk foods. These foods can probably worsen the fasting and make you prone to digestive issues. Here's wishing Eid Mubarak in advance to all of you!